The widespread availability of internet, smartphones, apps and 24X7 data connectivity has changed the way we live. The internet has not only brought the world closer, it has also become a hunting ground for cyber criminals. 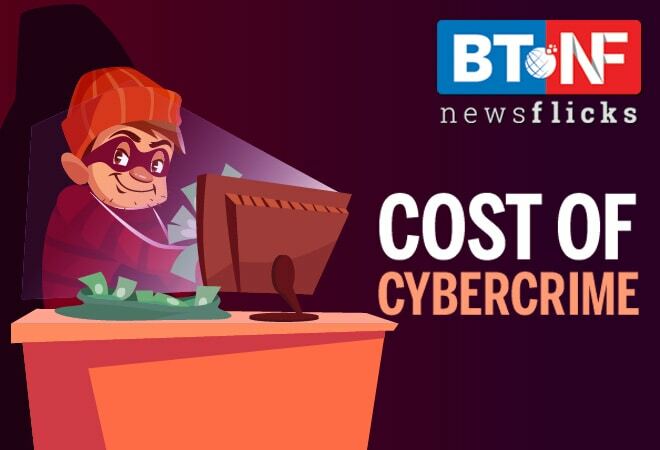 In 2017, India witnessed one case of cybercrime every 10 minutes. Here's a look at how cyber security has become a top challenge for businesses, globally, as well as in India.